It's the details that make a wedding special and uniquely personal. 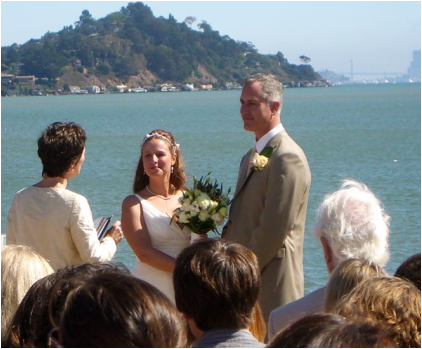 Helping you choose the elements to make your ceremony a perfect reflection of you as a couple is one of my specialties. Putting you, your wedding party and your guests at ease is another. If the focus of your wedding day is to get through the ceremony to get to the reception, I may not be the officiant for you. But if you want a wedding to remember with happiness for the rest of your life, I'm ready to create that with you, as I have for dozens of couples for over 30 years. You and your family and guests will remember this day for years to come with enjoyment and delight. Relax. We can do this!